Kolkata: Kunal Ghosh, a former Trinamool MP whom CBI questioned in Shillong face to face with Kolkata Police commissioner Rajeev Kumar in the chit-fund scam, has alleged that Kumar is trying to influence the investigation. 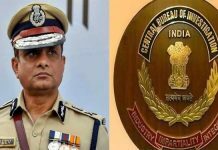 On flying back to Kolkata today, Ghosh held a news conference wherein he alleged that the Kolkata Police commissioner is divulging the details of the CBI questioning to individuals are important witnesses. “During our questioning on 10 February, names of some senior police officers came up in the course of the statements. Rajeev Kumar, after leaving the CBI Shillong office, called up those officers at 11 in the night and divulged them the details,” the former Trinamool MP alleged. “This is tantamount to interfering in the investigation as those police officers may prove to be important witnesses. Hence, I have written to the CBI today demanding stringiest steps against Kumar,” he said. 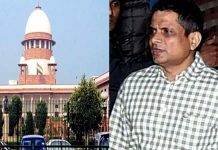 The allegation hurled by Ghosh is crucial as the Supreme Court had asked Kumar to fully cooperate with the investigation and asked CBI not to take “coercive steps” against him until the next hearing on 20 February. The Kolkata Police commissioner, who went reached Shillong on 8 February afternoon, is facing the CBI grilling for the fourth consecutive day today. On 9 February he was quizzed alone. On 10 and 11 February together with Ghosh and, today he is again being quizzed alone. 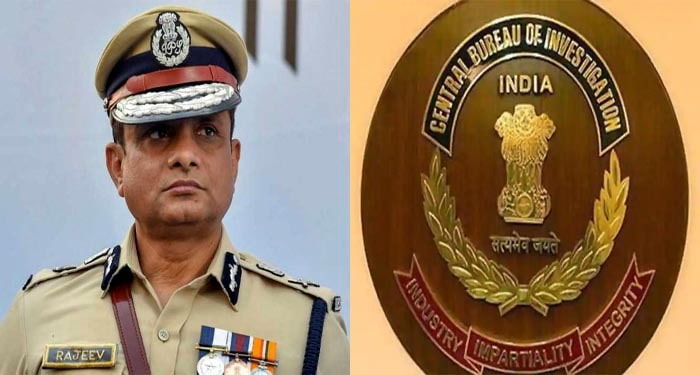 CBI sources have indicated that the questioning is likely to continue for at least one more day if not more.